Description: Angus & Robertson, 1981. First Edition, Hardcover. Near Fine Condition/Near Fine. 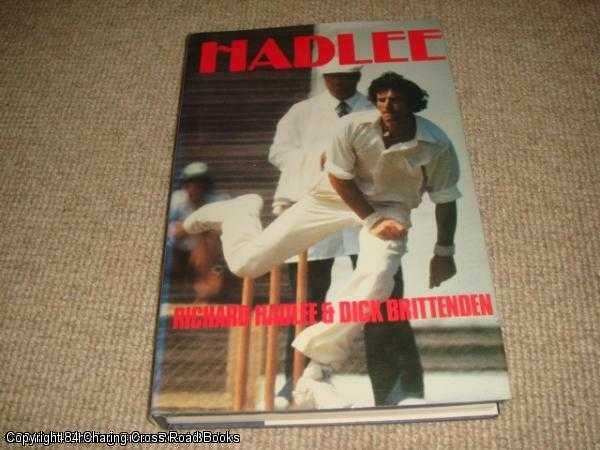 9780207959820 Nr Fine/Nr Fine 1st edition 1981 Angus and Robertson hardback, unclipped DJ with plenty of photos, terrific biog of the great Kiwi all-rounder. Light surface rub to edges of boards and DJ else fine and bright, Sent Airmail at no extra cost; Quantity Available: 1. ISBN/EAN: 9780207959820. Pictures of this item not already displayed here available upon request.